The winter months can really drag you down. 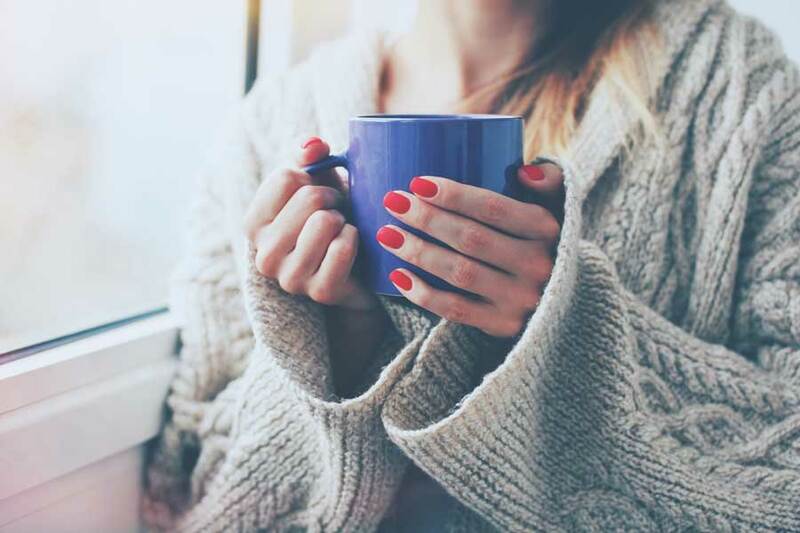 I created this Winter Weather Health Support Kit to help me throughout the cold weather season. When it comes to the cold winter months, I pull out all the stops to keep everyone in the house happy & healthy. Sometimes it is an uphill battle with as much as everyone has to be out at work and activities. But I wanted to share my tips with you for how I support our health this time of year. There are many ways we like to support our health because honestly, you just can’t escape the germs. So I head to my local Walmart and stock up on a handful of things that I know I will want as we go through the cold days. 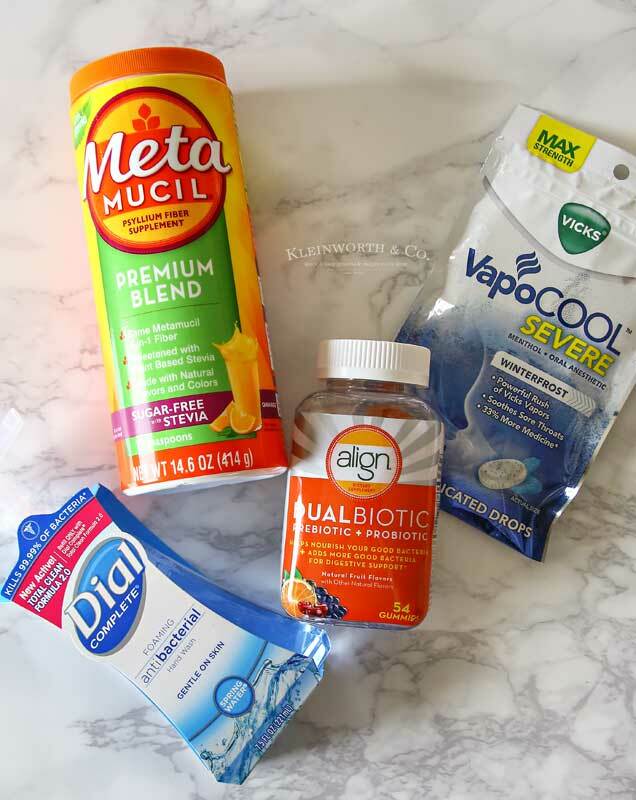 Things that focus on keeping germs at bay, hitting those sore throats hard and also help me to be mindful of my digestive health are really important to me this season. 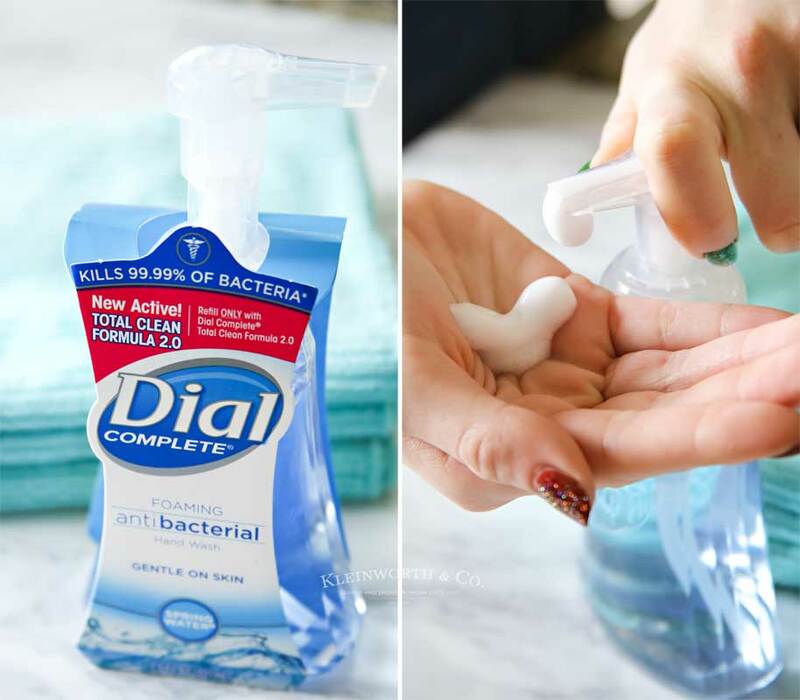 I know that it is important to wash my hands frequently and have some sore throat drops on hand. But I also like to make sure I am keeping my digestive track healthy too with all the comfort food we tend to eat when the snow is falling. Here are my top choices to support my health. 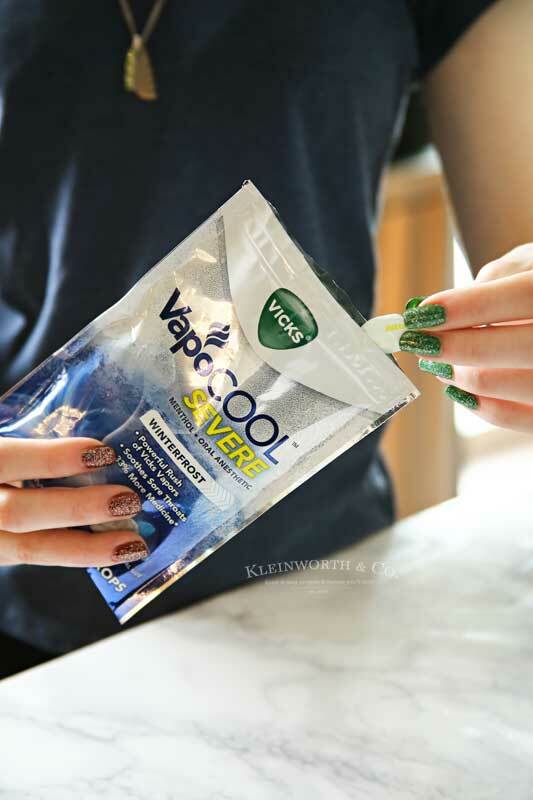 Why choose Vicks VapoCool Severe Medicated Drops? We all know just how uncomfortable it can be to have a sore throat. Which is why we love the cool rush of Vicks Vapors. They really help with some of the worst throat pain. We wash our hands a lot around here. So it is important to me that I pick a soap that is most effective by killing 99.99% of germs & is formulated with antibacterial ingredients. I need something that is tough on germs but gentle on skin. Dial Complete does that for me. 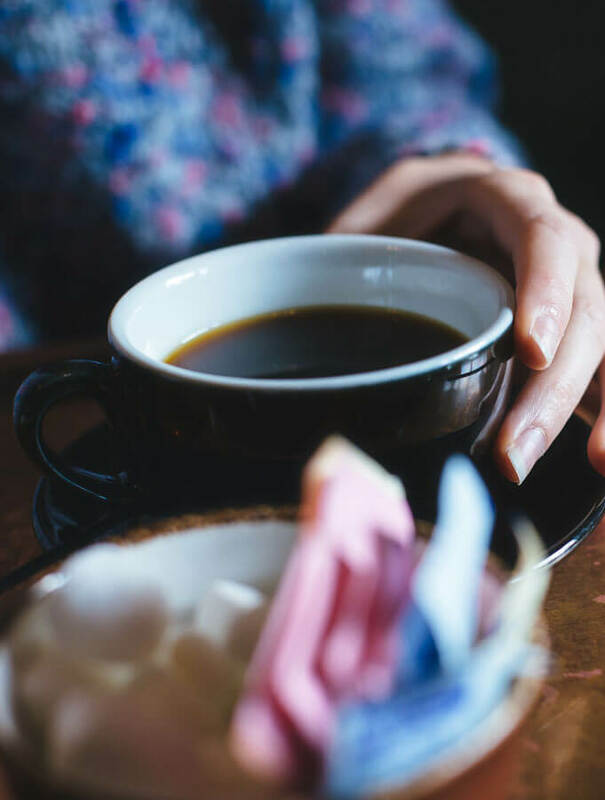 Why do you like Metamucil for digestive health? First – it is 100% NATURAL PSYLLIUM FIBER. Metamucil contains naturally sourced psyllium fiber which not only helps promote digestive health but also regularity. NO ARTIFICIAL SWEETENERS OR COLORS. 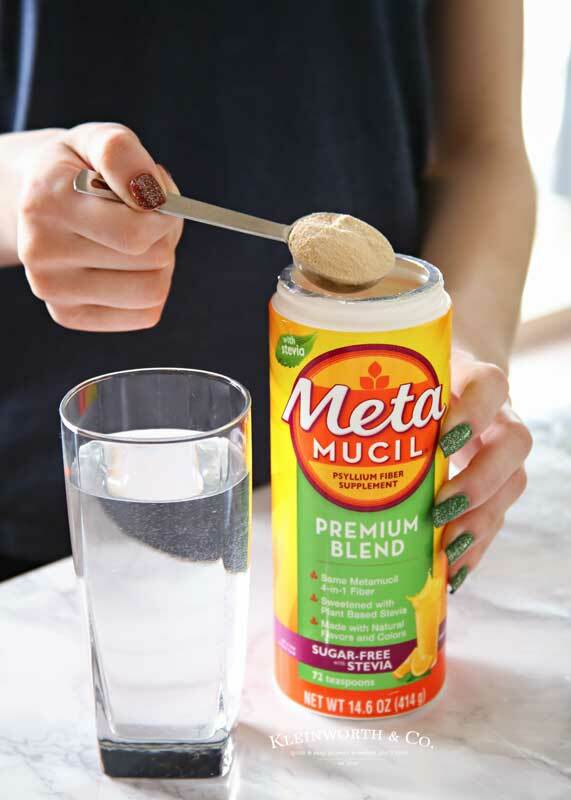 Metamucil Premium Blend is sweetened with plant-based Stevia and contains natural flavors and colors. 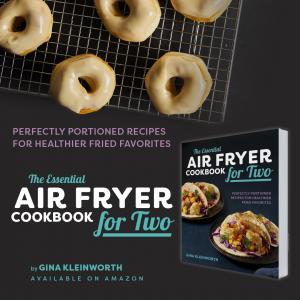 It doesn’t make sense to add artificial ingredients when looking to promote digestive health. CONTROL YOUR APPETITE. 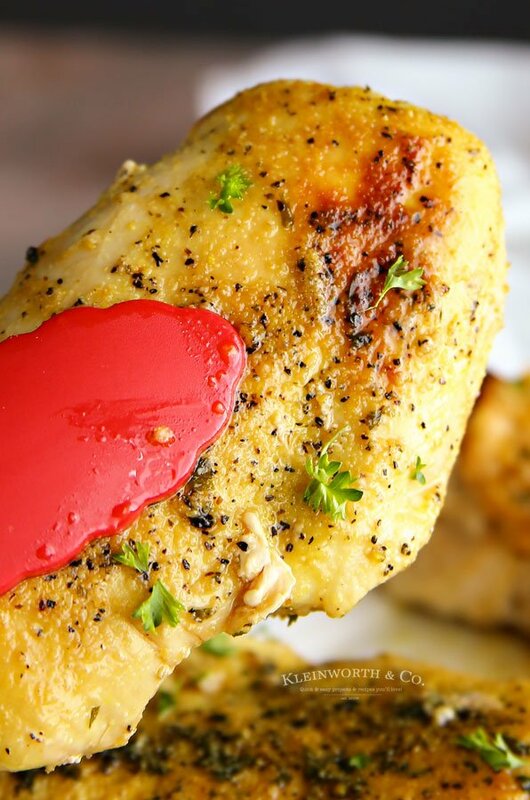 The natural psyllium fiber helps keep my appetite in check so I feel less hungry between meals. 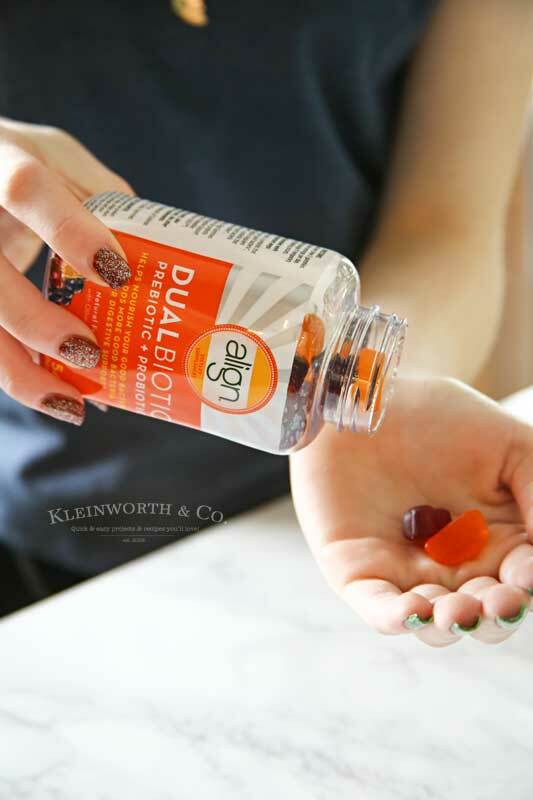 Why do I need Align Dualbiotic Gummy if I am already using Metamucil? Well, to start, a probiotic does different things for you than fiber does. I like that these not only contain a prebiotic fiber, but also inulin, to help nourish good bacteria in my digestive system. Bottom line, I would be lost throughout the winter season without these items. Head to Walmart & create your Winter Weather Health Support Kit.